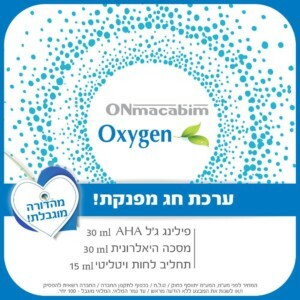 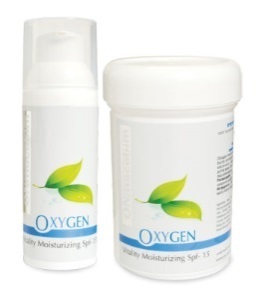 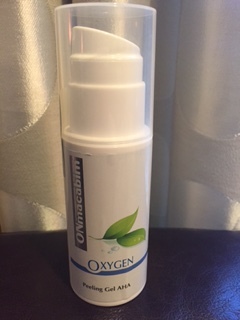 The OXYGEN Line presents products based on oxygen for skin rejuvenation. 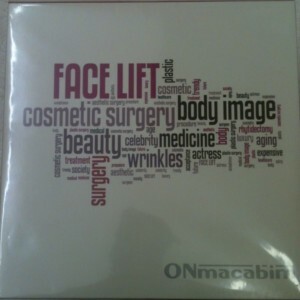 This series facilitates skin restoration and wrinkle removal. 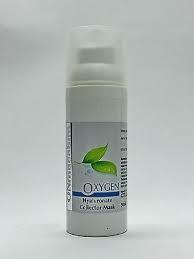 Moisture level increases and skin becomes vivid. 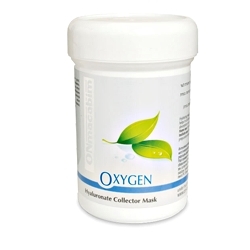 The OXYGEN series is suited for acne and anti-aging treatments as it provides high restorative properties which can also aid in the healing process after deep chemical peel procedures.